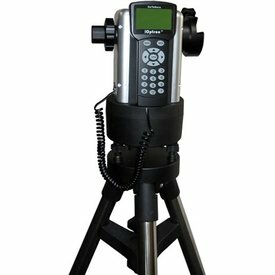 iOptron's MiniTower Pro™ is one of the most user-friendly GOTO mounts available today. 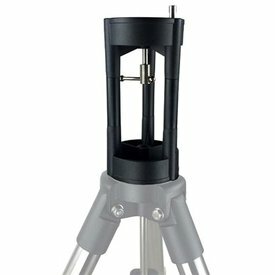 Extremely Portable With all the standard components (excluding the tripod) packaged in an alloy metal case, the MiniTower Pro™ can easily be carried around in a car trunk or as an airline luggage. 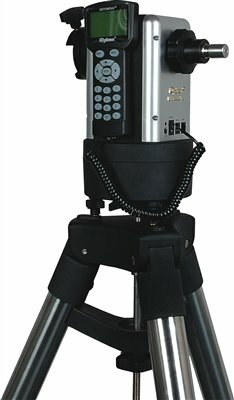 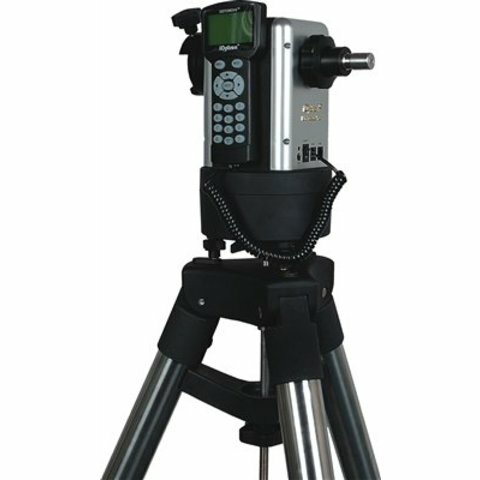 Accurate GOTO and Tracking Equipped with the most advanced SmartStar® GOTO technology, MiniTower Pro™ is one of the most powerful and accurate GOTO mounts. 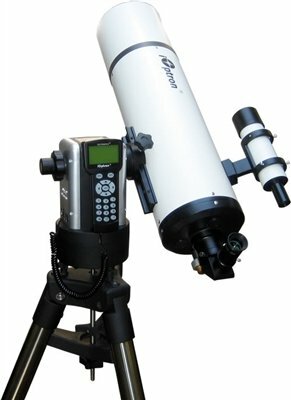 iOptron ZEQ/CEM25 MINI PIER 8IN.